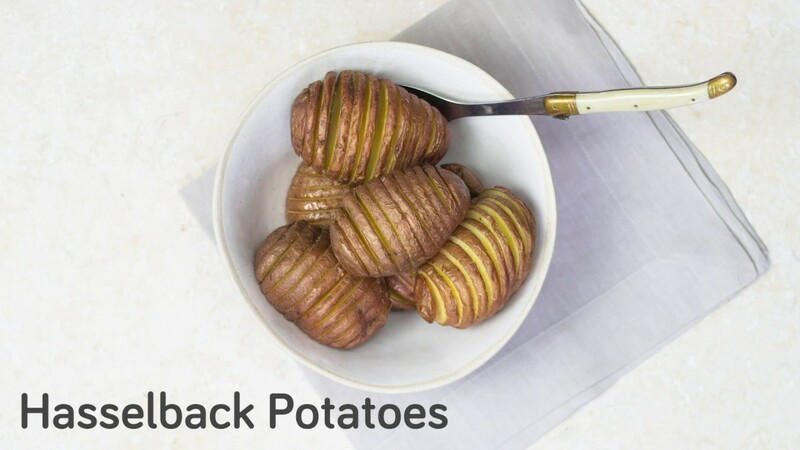 Make new potatoes even more delicious with this simple recipe for hasselback new potatoes. Use two wooden spoons to help guide your slices and create a truly beautiful side dish. 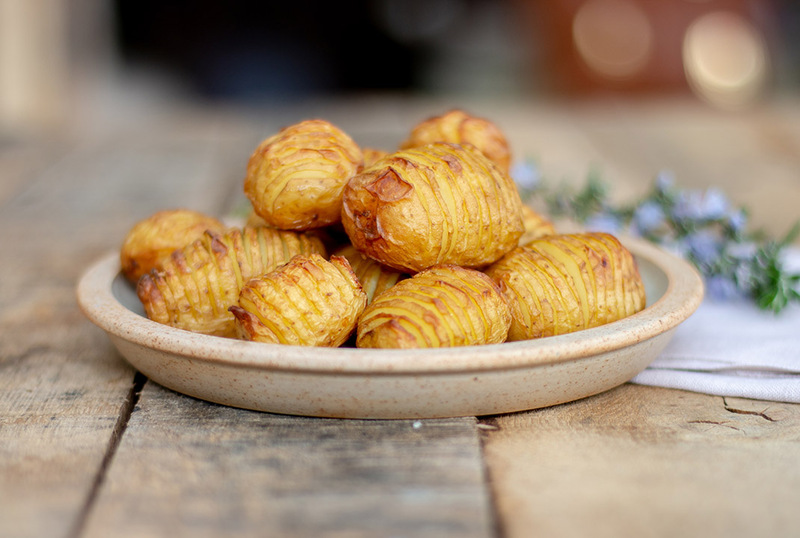 With crispy skin on the outside and delicious soft potato inside with plenty of room for the oil and salt to drip down into and create an amazing flavour combination. As they cook, watch as the potato fans out and turns into something truly impressive. This technique can be used for all different types of potatoes and even root vegetables, if you fancy trying something different! Preheat your oven to 200°C/180°C for new potatoes. 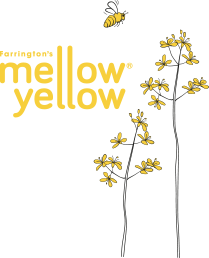 Place the potatoes into a roasting dish and drizzle with Mellow Yellow Rapeseed Oil. Season with salt. 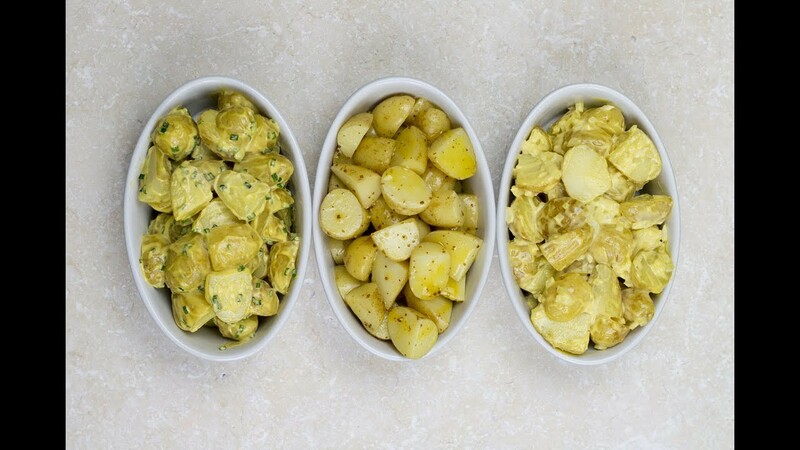 Using your hands, rub the oil and salt all over each potato. Roast in the oven for about 40 minutes until cooked through.